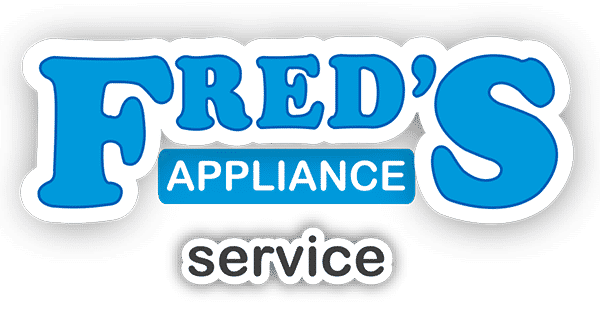 Can You Do Your Own Range Appliance Repair? There are many things that can go wrong with a range, but some of them are fairly simple to fix. Therefore, it can be a good idea to consider doing certain repairs yourself. Here are some of the jobs that many people can handle on their own. Traditional electric range elements work much like the filaments in incandescent light bulbs. Like the bulbs, they heat up when charged with electricity, and when this happens, a bit of their substance is vaporized. Elements are much thicker than filaments and are expressly made to get hot, so they should last for years instead of weeks. Even so, the time eventually comes when they burn out. When this happens, there is often no need to test for the problem. A visible break in the burner will let you know that it’s time for a new one. If there is no break, you can do a simple test to make sure that a new element is needed. Simply switch the failed one for a known-working one from elsewhere on the range. If the known-working one still works, then nothing’s wrong with the socket or electrical flow. Once you’re sure that the problem is in the element, performing range appliance repair is easy. Just get the right replacement element from our parts department. We recommend ordering the terminal block for the burner as well, which is the part the burner slides into. More than likely it has been compromised as well and will cause your new burner to fail sooner than later. Back at the range, unplug the failed element and plug in the new one. You should be good to go. Today’s ranges do not require calibration because they are controlled by a electronic control board. Your sensor probe, which is found in the oven, could be malfunctioning. These probes are a replaceable part. This job can be easy or medium difficulty depending on the oven in question. On some units, all you have to do is unplug the old element and plug in the new one. With different models, you may have to go in from the back and unscrew a bracket. In this case, the electricity should be disconnected while you work. If you aren’t comfortable with opening up the back, call for a technician to service the appliance. The difficulty level on this project varies depending on what’s wrong. First, try cleaning the gas burners with a wire brush. This amazingly simple fix will resolve the problem in many cases! If it doesn’t do the trick, there may be a problem with the ignition system. Modern gas ranges have electrodes so you don’t have to use matches to get the burners going. On some models, you can just unplug the old one and plug in a new one. With other models, you’ll need to get in there and unscrew the old one before reassembling the burner with a new igniter. These don’t fail very often though if they are kept clean after every use. You should call a technician for any job that you’re not comfortable with. 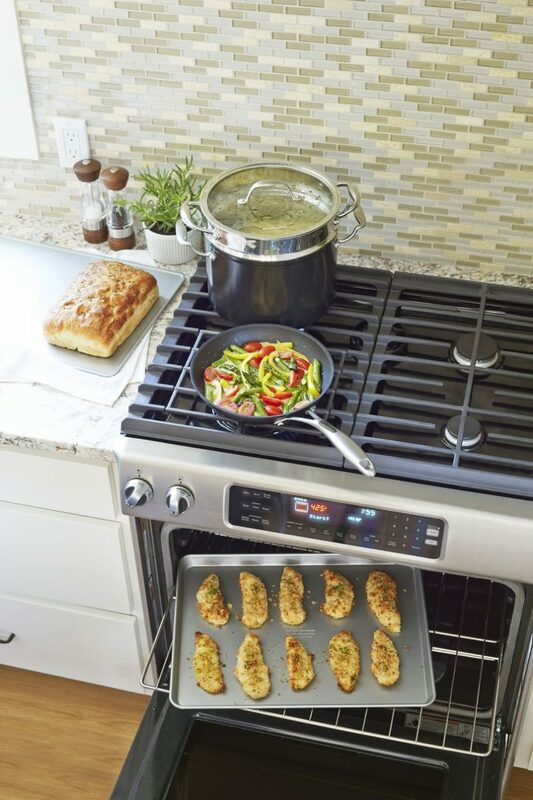 It’s better to be safe, especially with heat-producing appliances like ranges and ovens. 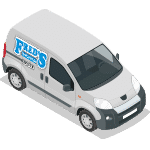 You should also contact our service department if you don’t know exactly what the problem is and don’t have a way to do the needed diagnostics. Having a technician provide the proper diagnosis will save you hours of time, countless levels of frustration, and keep you from having to go back and forth to get different parts. Once he’s there, you should let him go ahead and fix the issue for the most convenience.